Call your PJT Sales Representative for program details and pricing! 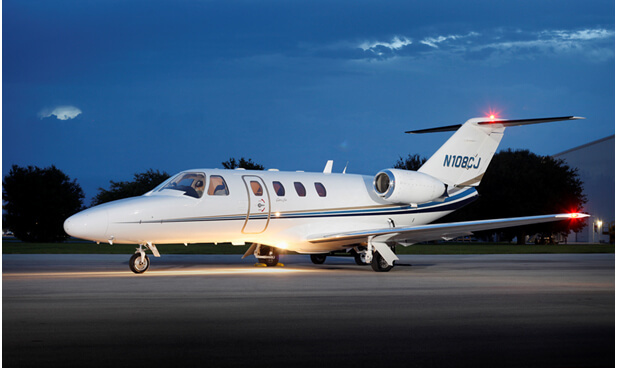 The Single-Pilot Exemption allows the pilot to fly any aircraft in the CE-500 type rating series as single-pilot. We are conveniently located in Stuart, FL. We are conveniently locted in Stuart, FL.